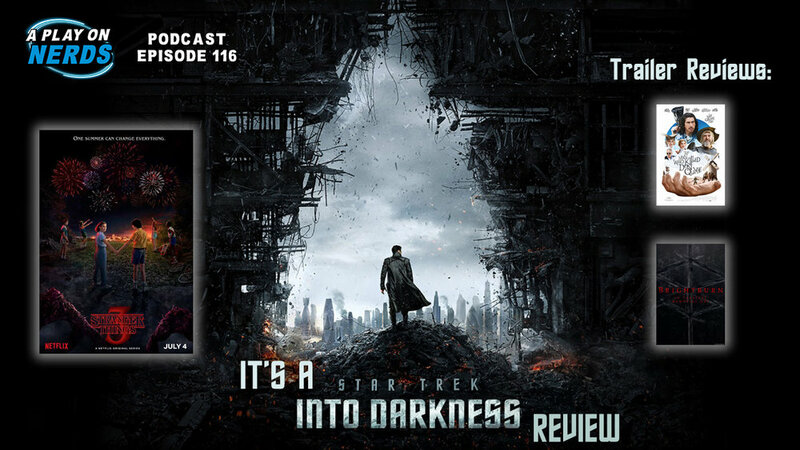 Episode 108 - Star Trek: Nemesis Film Review! 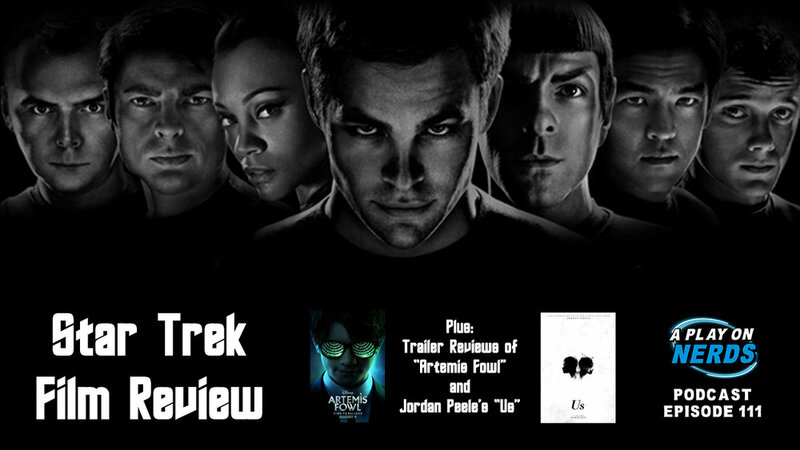 This week we continue our long-running series of reviewing all the Muppet and Star Trek films with Star Trek: Nemesis! Worst Star Trek film? Or simply misunderstood? Since the film heavily features the planets Romulus and Remus, Steve delves into the “real life” Romulus and Remus from myth and legend. We also have Nerdy News of retiring and debuts of pop culture characters and unethical genetic editing. Also, some Technobabble Imrpov, Radical Recommends and Trailer Reviews of Mary Poppins Returns, The Lion King, and Anna and the Apocalypse.